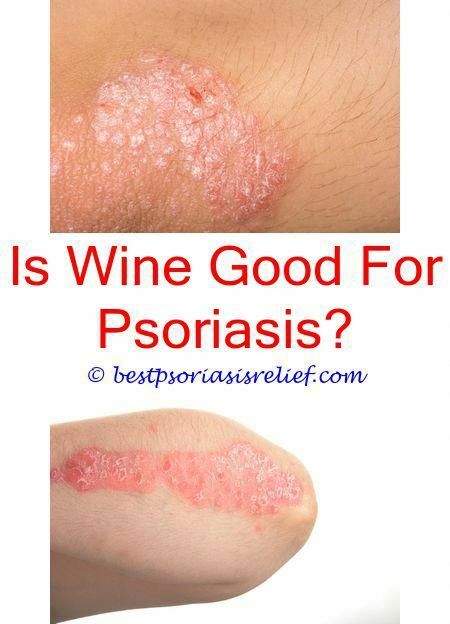 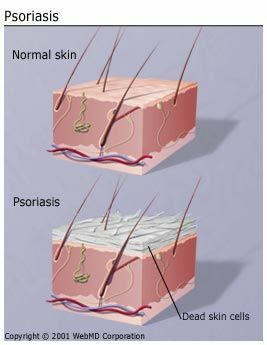 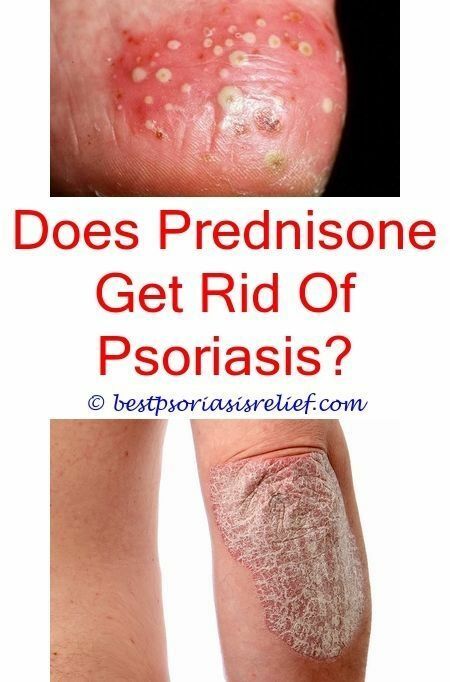 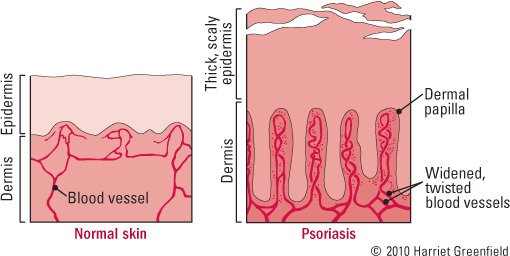 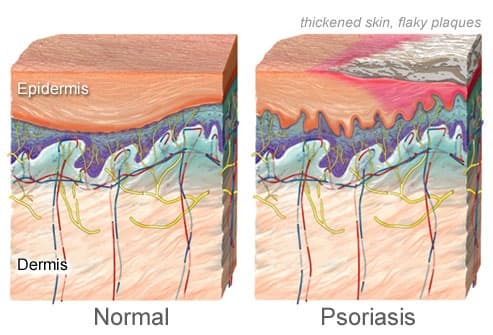 Psoriasis vs. 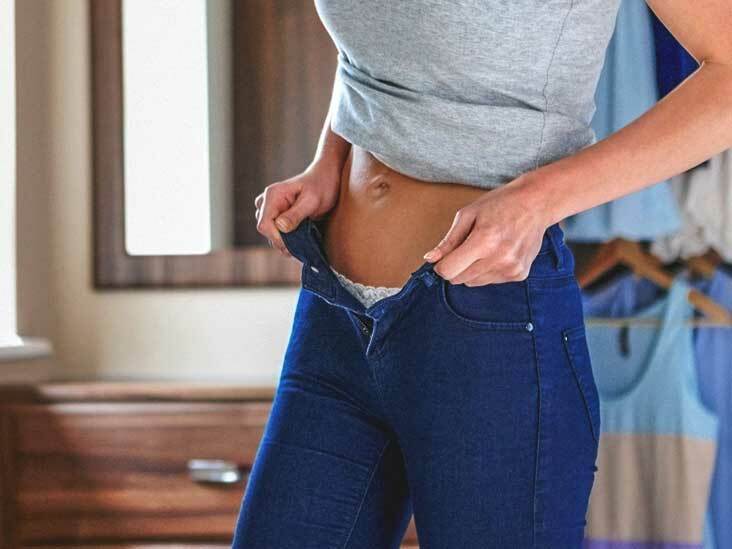 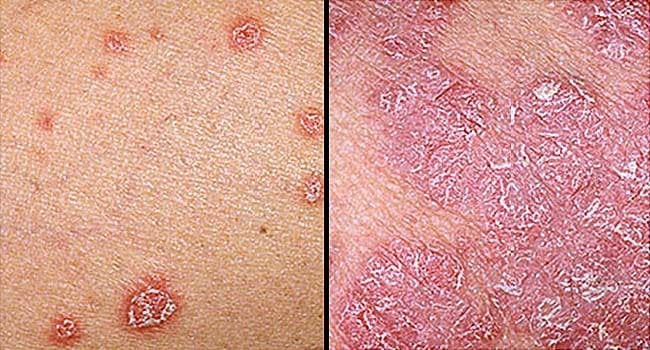 Herpes: What\u0027s the Difference? 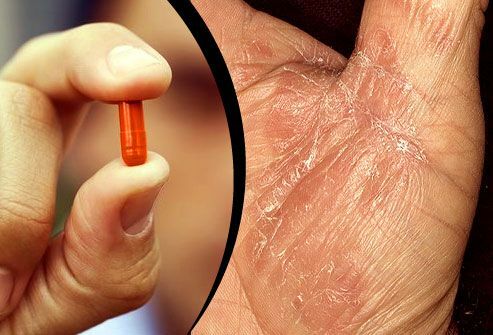 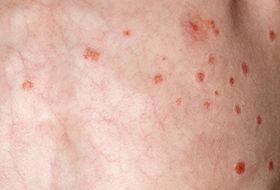 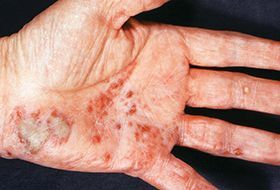 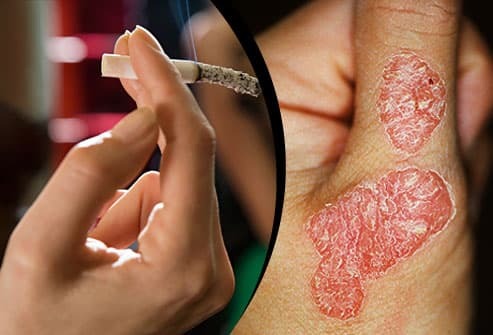 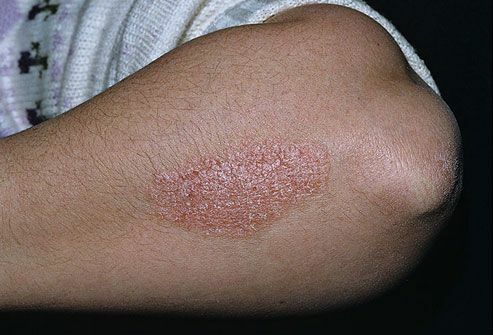 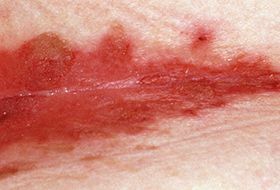 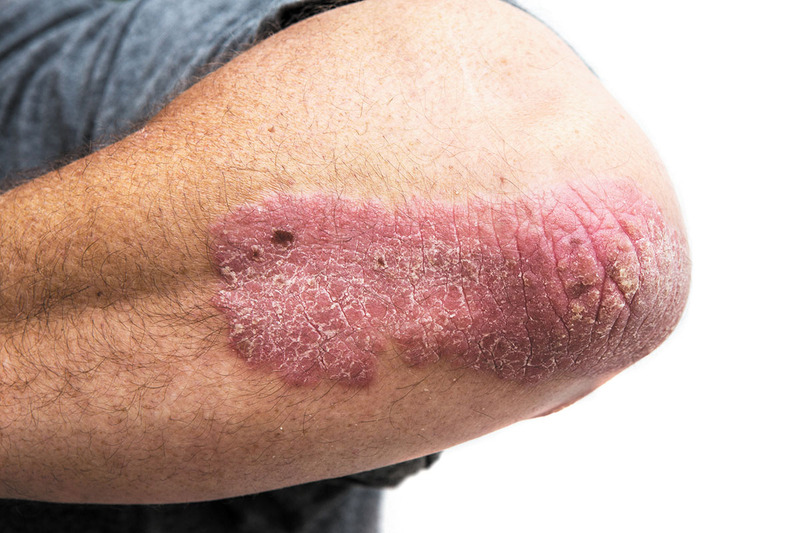 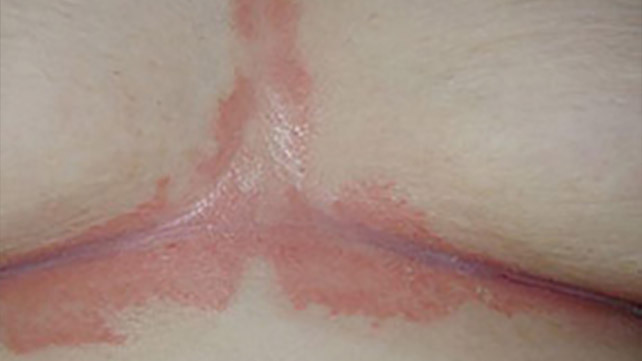 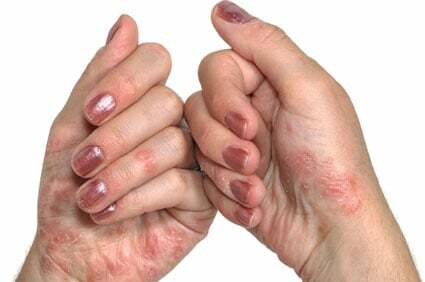 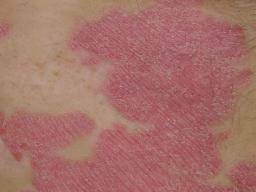 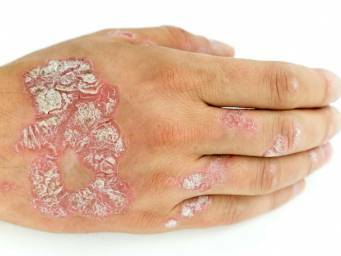 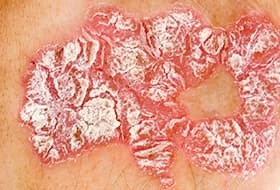 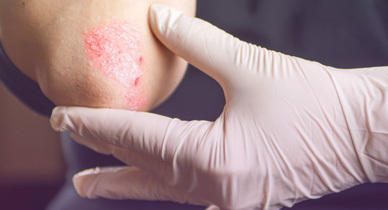 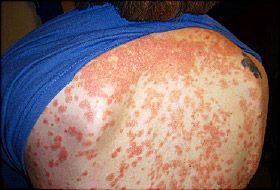 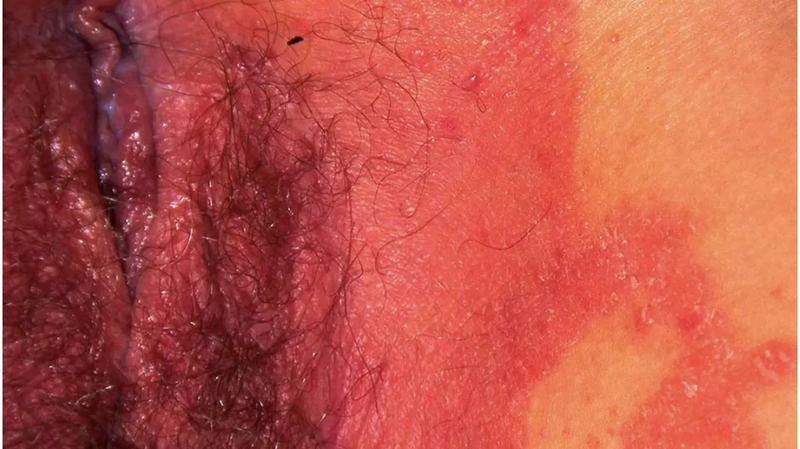 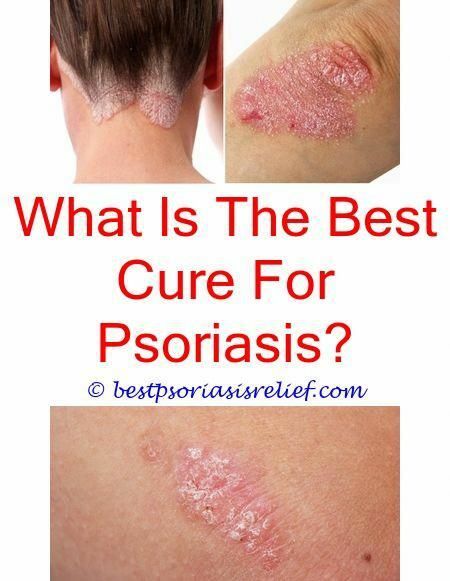 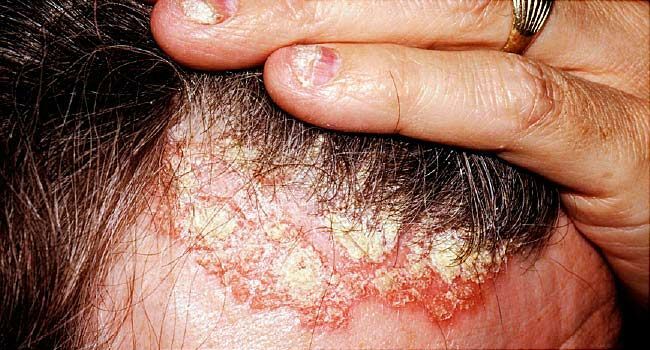 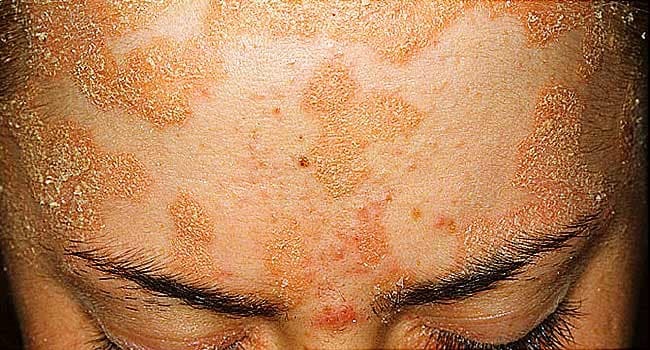 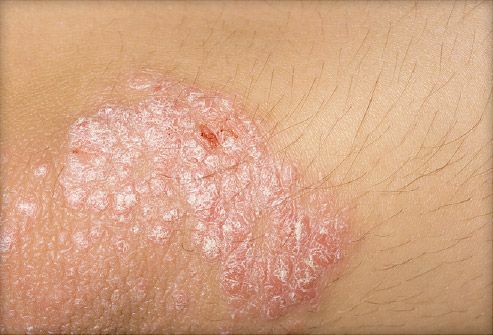 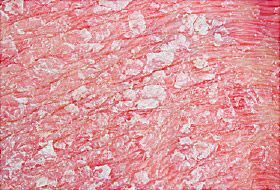 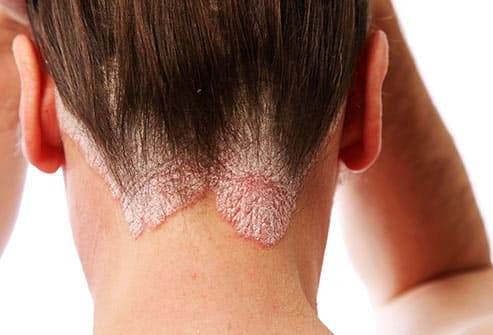 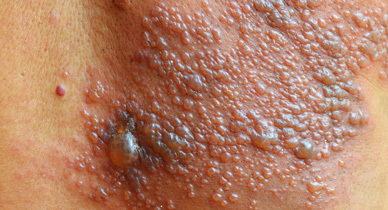 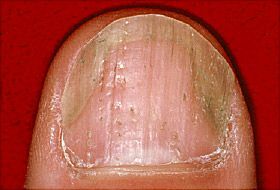 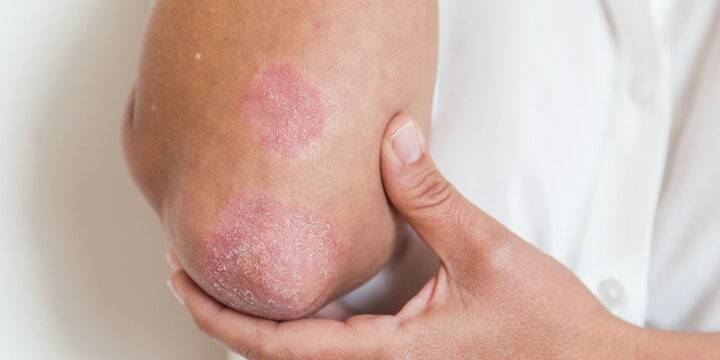 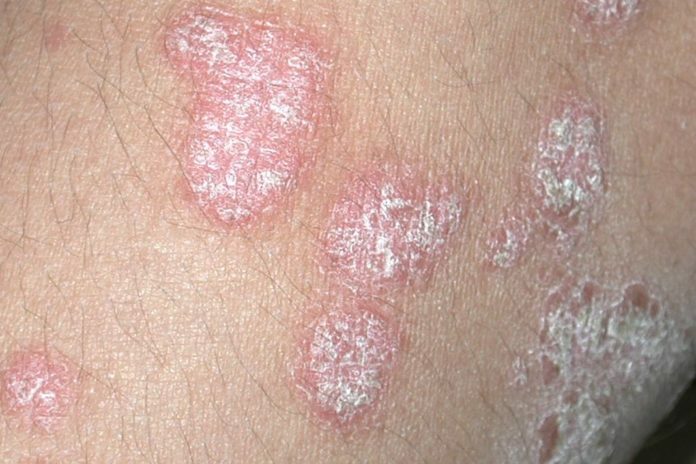 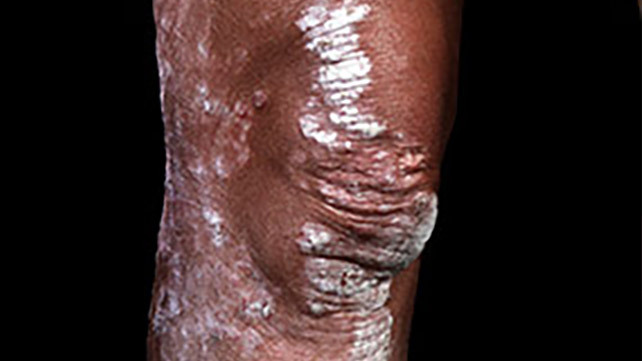 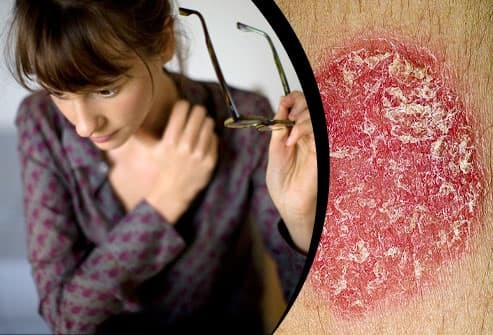 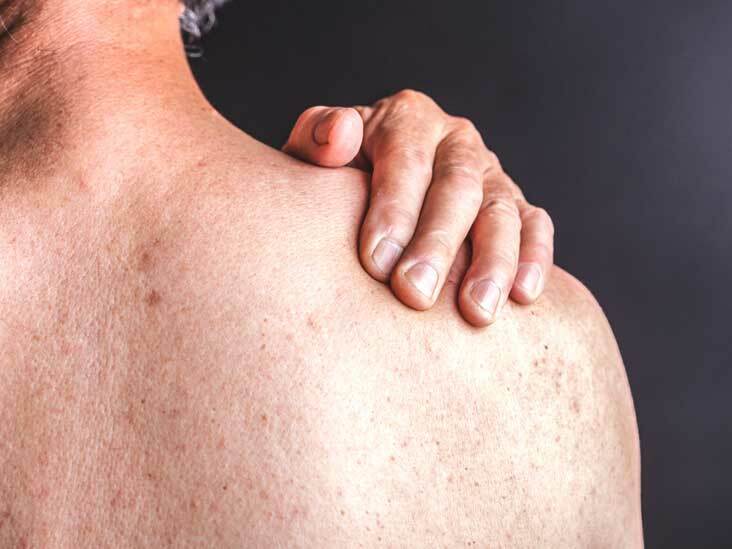 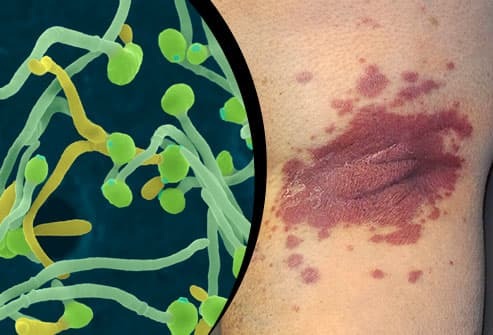 Psoriasis: What are the possible complications?